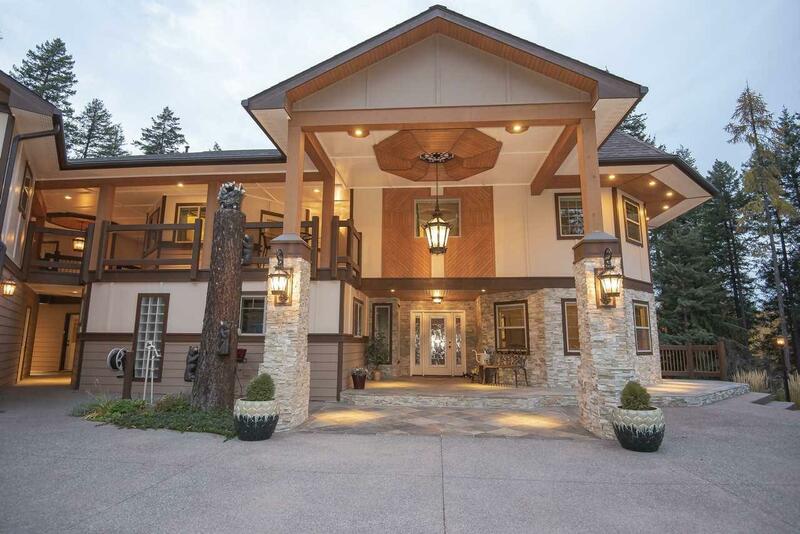 Custom waterfront estate spares no expense and misses no details. 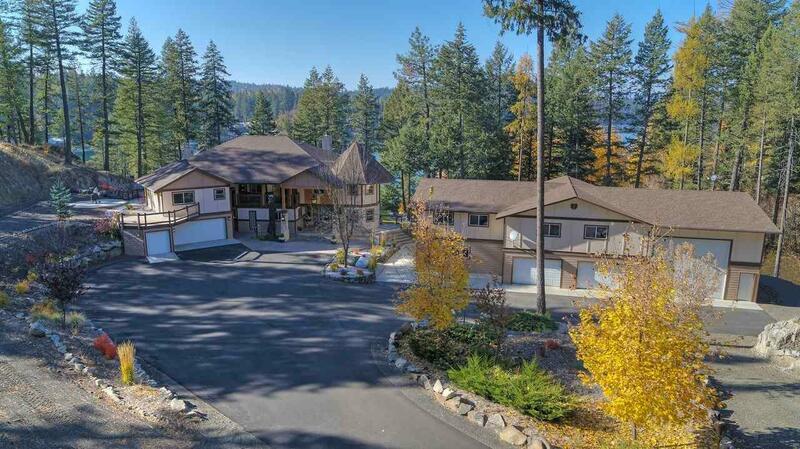 Home sits on almost 3.5 acres at the south end of Loon Lake. 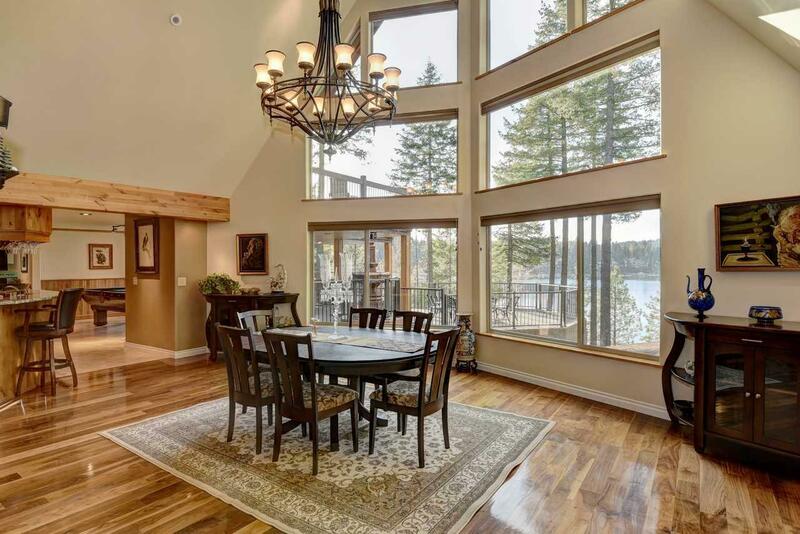 6 beds, 6 baths, in this 8,000+ sq ft home. Built for entertaining. Astonishing views from the decks and massive EZ Dock. 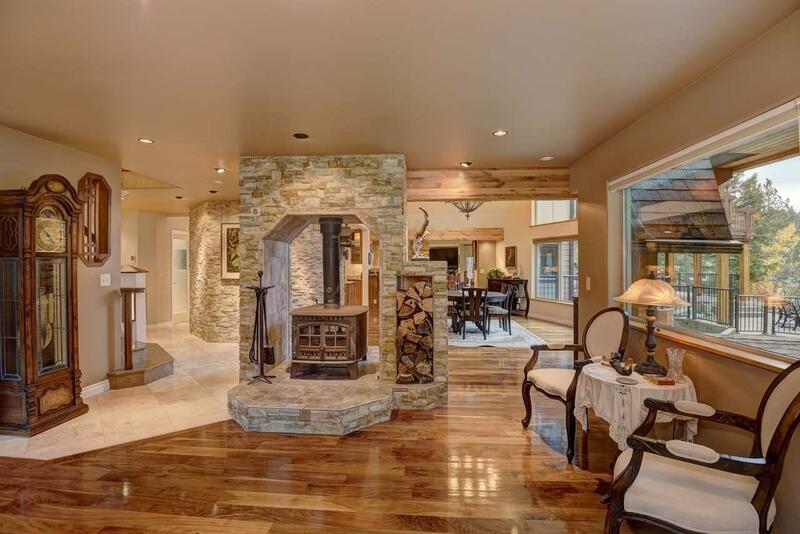 Geothermal heating, custom kitchen with full wet bar. Multi-bay garage with RV Parking + mcycle garage too. Complete with mother-in-law suite and studio apt and possible additional income units.